Hi, my name is Krissy. I am a life-style photographer based in Anchorage, Alaska. Lover of the out doors and the beautiful light it creates. Capturing the most important things in life, is my passion! Alisa Weiss is an on-location, natural light, studio and portrait photographer specializing in Boudoir and glamour photography. Call her in Anchorage Alaska at 907-223-5748.
your arms outside, all year around! 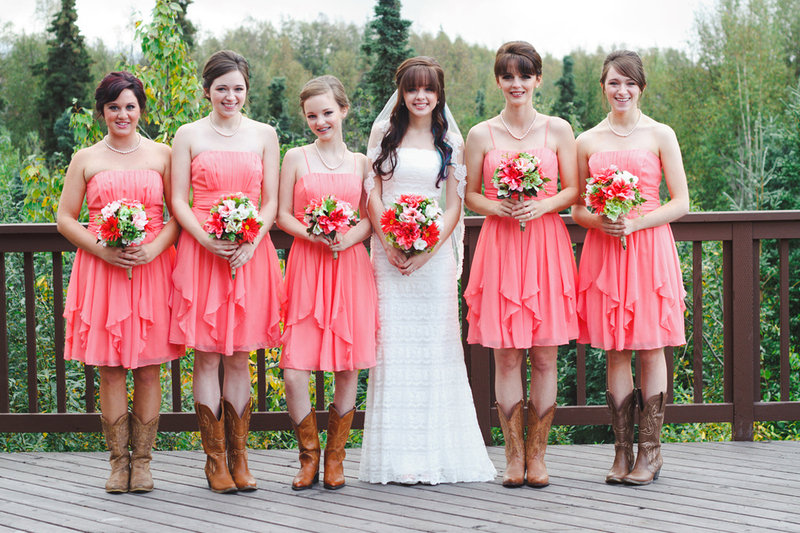 Anchorage, Alaska Wedding Photographer, wedding photography, wedding photos, photo album, pictures, video, videography, professional photographers, Video & DVD.